Metro Manila is said to be a dead city if population growth and traffic reach unmanageable heights. The solution to decentralize Metro Manila as a main urban center is on the works in the past 3 years. 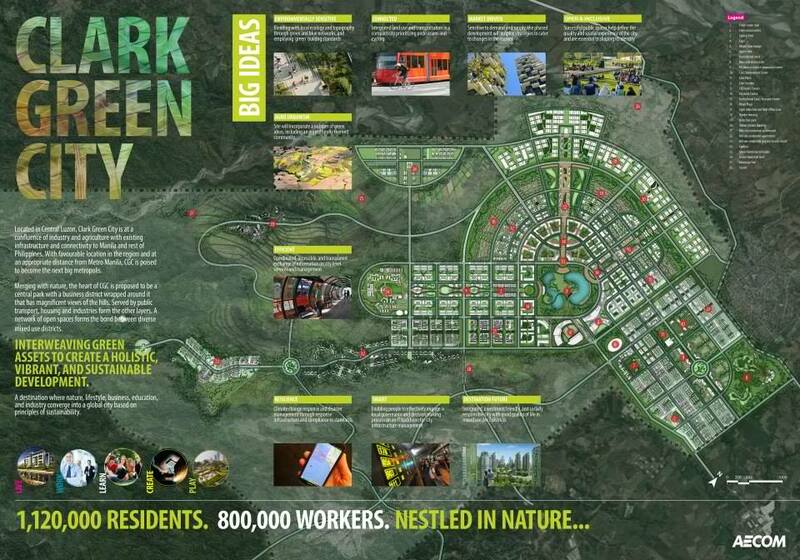 New cities will be built and the first one would be the New Clark City, a sustainable city that would be a home of more than 1 million people. 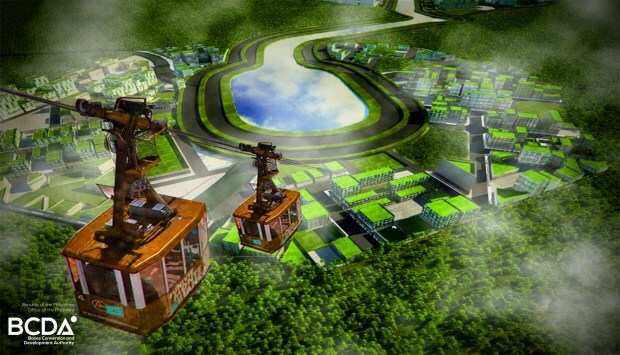 BCDA or Bases Conversion and Development Authority lead the construction of this new metropolis. Together with the cooperation of multinationals from Sweden, Dubai, and Japan, they would forge the new city with cutting-edge design and care for the environment. Hence, the New Clark City will be also called Clark Green City. But there are various criticisms of this project. It is said that many farmers and indigenous people were at risk of losing their lands in the future. But the developers assured that no prior inhabitants of certain tracts of lands would be affected by the project. When the city is operational it would have a size half of Metro Manila.